Thank you for choosing to be our customer! 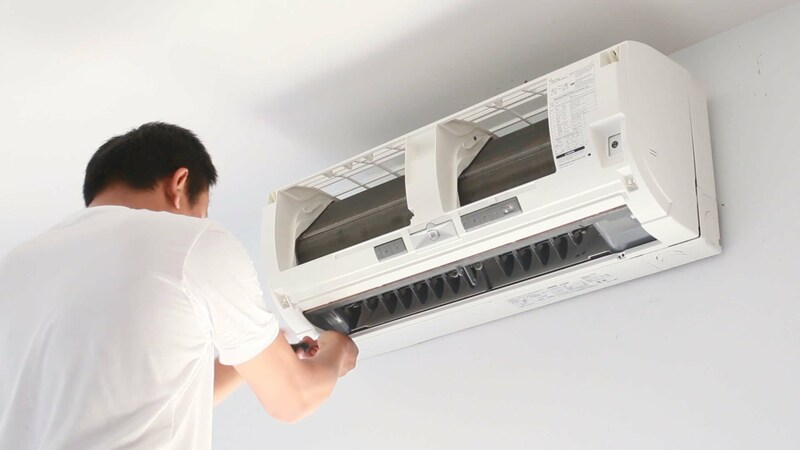 BGR Group Ltd. provides complete maintenance and after sales services for all central and domestic air-conditioning systems, purchased from us. To request a visit by our specialists, please read the conditions and fill the form. For all other products, BGR Group Ltd. collaborates with Bulgaria Service Group Ltd. You can find all needed information about the service points in the warranty card, provided with the product. In case the warranty period has expired, I will pay the amount of BGN 36.00 to the service specialists in order to determine the problem and will cover all additional costs of materials and repair work.